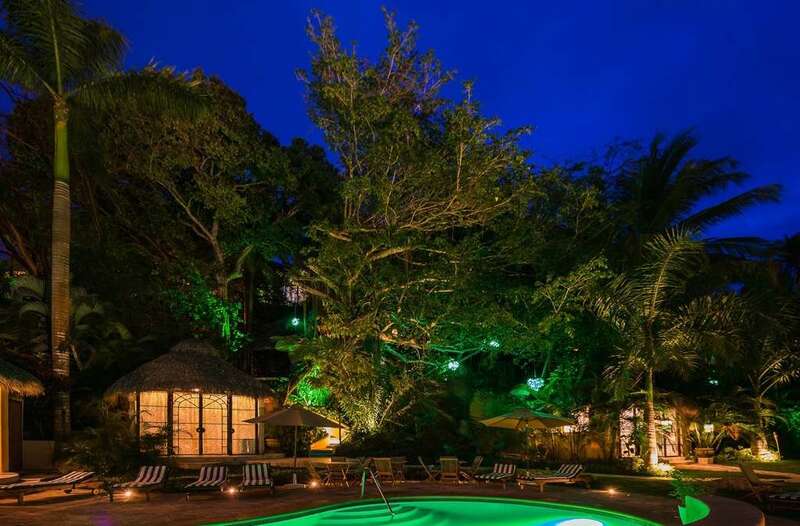 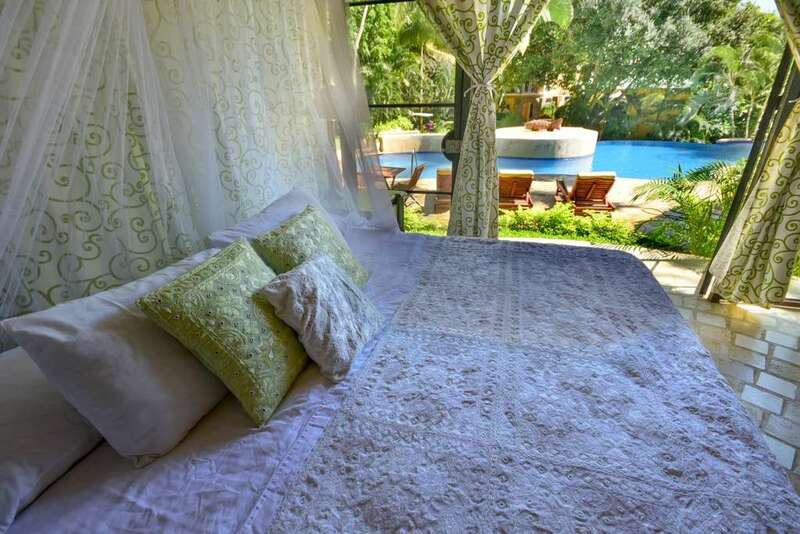 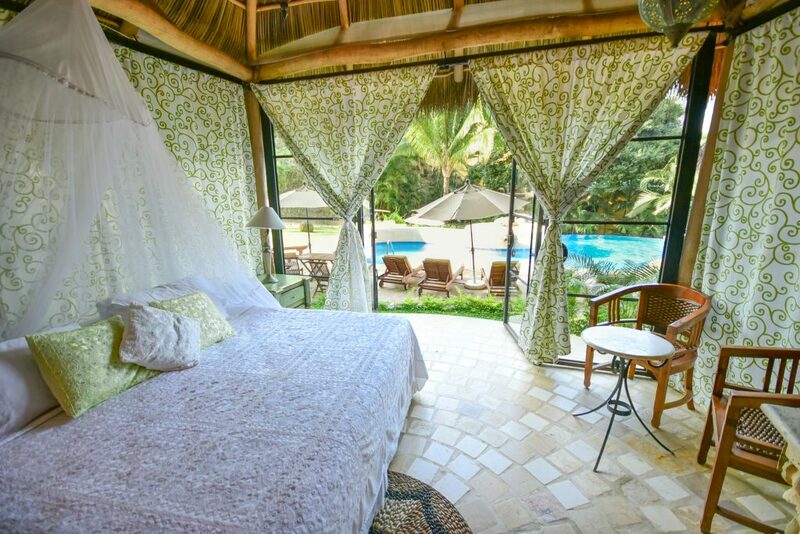 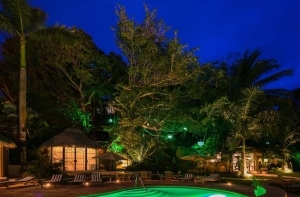 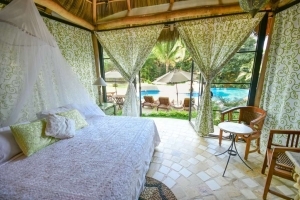 The Villa Besito (Kiss) at Amor Boutique Hotel is a charming air-conditioned 1 bedroom located within our lush green Jardin de Besos (Kissing Garden). 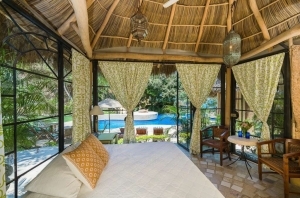 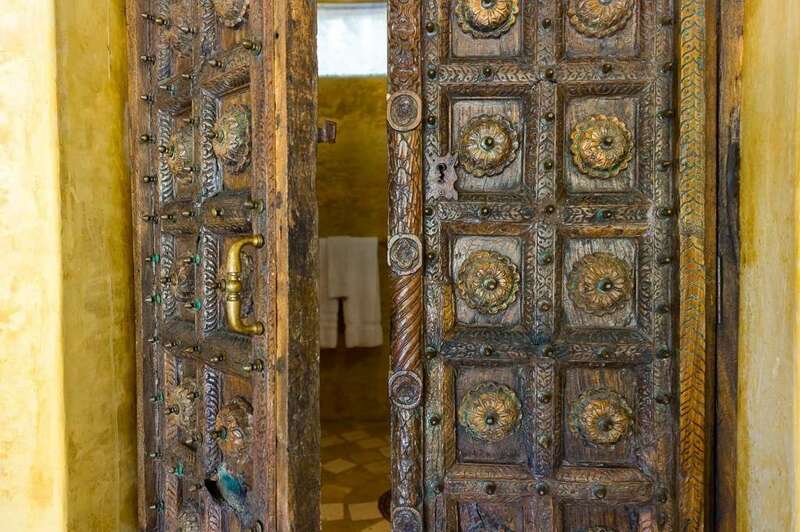 Step back in time and immerse yourself in our romantic, rustic, Mexican villa. 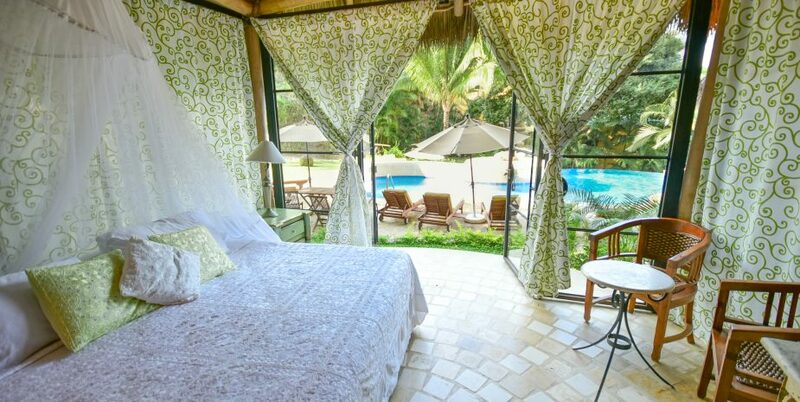 Enjoy the perfectly-appointed decor and feel completely secluded by drawing your full-length curtains. 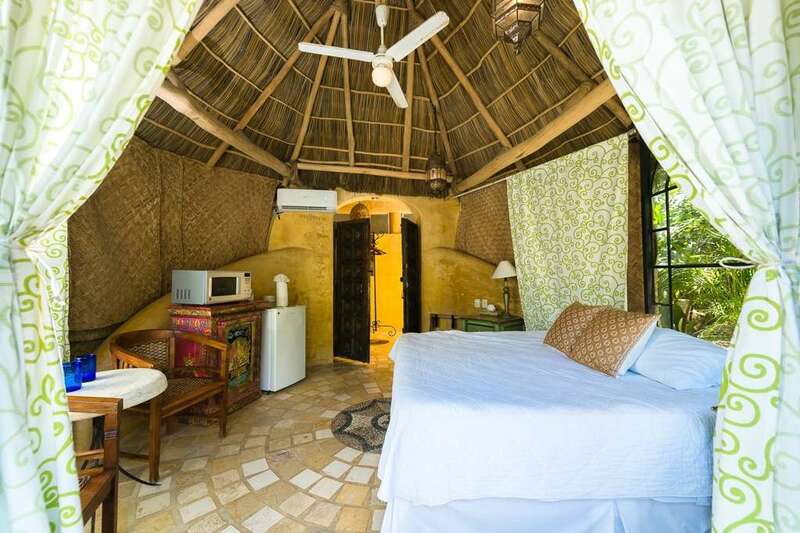 This free-standing villa is truly magical as it’s surrounded by wonderfully lush, green and colorful foliage. Open the expansive glass doors to enjoy the pretty garden and ocean from your private steps. 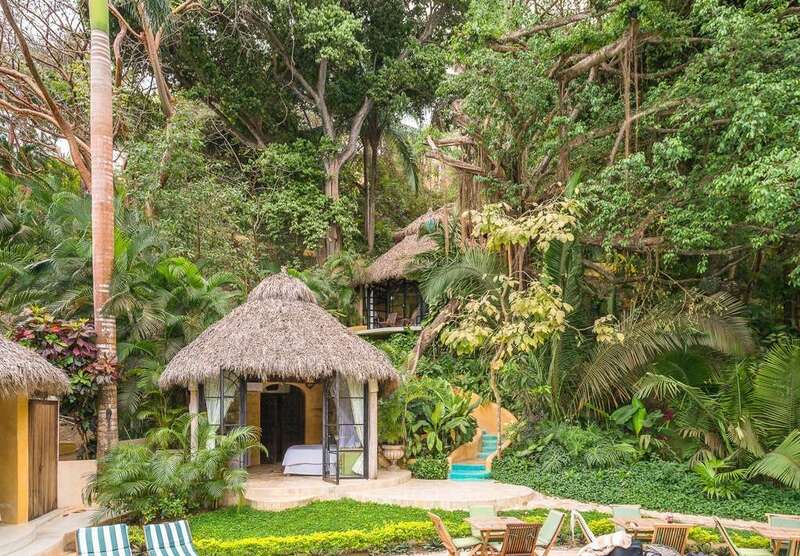 Take a 5 minute stroll into the main part of Sayulita, a quintessential charming Mexican town rife with shops, dining options, and vibrant nightlife. 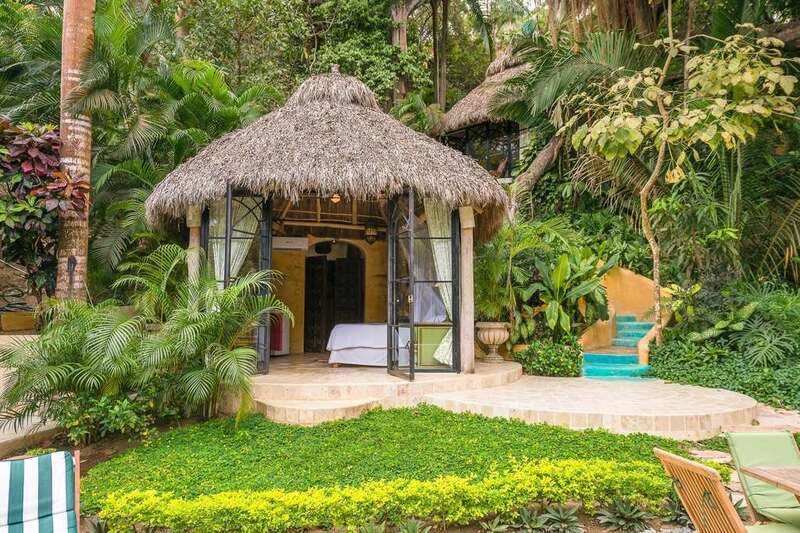 Villa Besito is conveniently located next to the pool, expansive lawn with myriad hammocks, and our Jungle Spa surrounded by wonderfully fragrant tropical flowers.